With one of our fabulous floral blinds at your window, you’ll have yet another reason to love coming home. 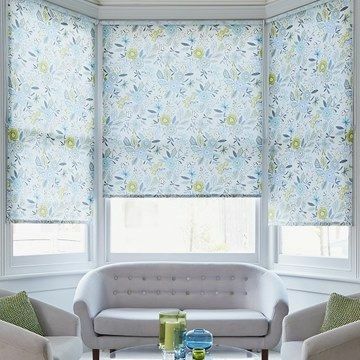 Whether you prefer big, blousy florals, leaf trails or a light sprinkling of petals, our collection of floral blinds will have just what you’ve been looking for. For a bold look, choose a contrasting colour palette of fuchsia and teal, or keep it low key with soft silver and white. Either way your new floral blinds will be the talking point of the entire room. Florals look great in any room of the home. 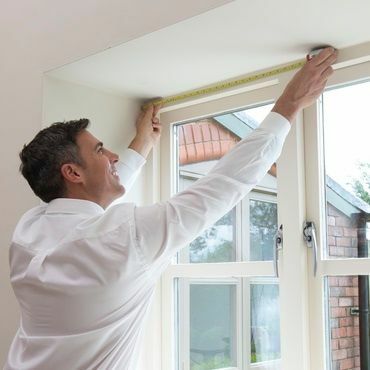 If you’re dressing the windows in the kitchen or bathroom, consider choosing one of our Roller blinds which are water-resistant and hard-wearing. Or add a luxurious touch to a living room with a soft, textured Roman blind. We’ve also got floral patterns for our Vertical blinds and Pleated blinds so you’ll be spoilt for choice with our range. Book an appointment and one of our advisors will bring our entire range of floral blind fabrics to you. You’ll be able to see how the colour and pattern works with your décor so you can make the perfect choice for your space. And if you need a little guidance, our experts will be more than happy to help. 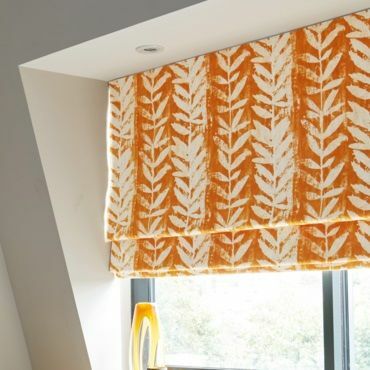 Once you’ve chosen your favourite floral fabric, we’ll measure up your windows and provide a free quotation. And if you decide to go ahead, we’ll return to fit your new floral blinds too, so you won’t have to lift a finger.